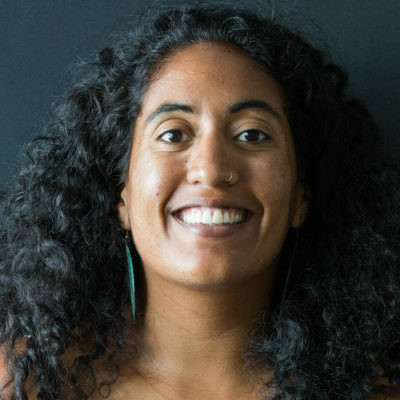 In February, adoptive mom Michaela Montie went to the Arkansas Coalition of Marshallese to pitch a new approach for addressing adoption problems. ACOM is a nonprofit that provides services like tax preparation and health care referrals to help Marshallese migrants adjust to life in the U.S. It’s a small office decorated with Marshallese handicrafts and traditional navigation charts. A giant Marshallese flag hangs on one of the walls. Montie has three adopted children, two of whom are Marshallese. And when she met the birth mother of her Marshallese son for the first time, she was troubled by the lack of counseling and support provided for the woman. 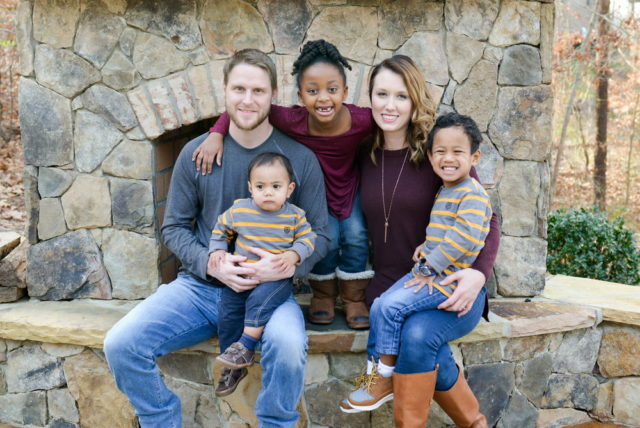 Michaela Montie of Shared Beginnings and her family in Springdale, Arkansas. So Montie came up with the idea for a nonprofit called Shared Beginnings, with the goal of disrupting the chain of birth mothers solicited, mistreated and misled by private adoption lawyers and their fixers. The group planned to hire independent Marshallese translators and legal representation for the birth moms so they would be better informed about their rights and the adoption process — including asking for post-adoption contact. “I’ve just found myself in the role of adoption advocate,” Montie said. None of the founders of Shared Beginnings are Marshallese. But Montie, along with two local lawyers who offered support for the nonprofit, worked to gain the blessing of Marshallese community leaders for the project. Melisa Laelan is one of the most visible Marshallese community leaders in the area. 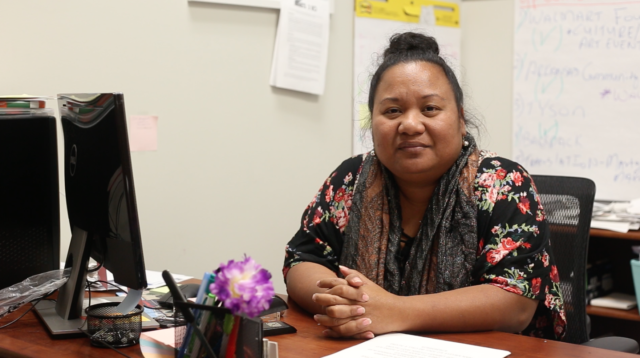 She runs the Arkansas Coalition of Marshallese, and also serves as the state’s only court-certified Marshallese translator. She’s translated for hundreds of adoption consent hearings. After Montie and her colleagues made their pitch, Laelan said she was a “big supporter” of adoption, but cautioned them that what they were proposing was a significant undertaking. “Just keep in mind to keep us in the loop, because you’re going to need us. We are an essential, critical factor in this,” Laelan said. Melisa Laelan is a prominent figure in the Marshallese community in Arkansas. But six months after that meeting, the groups have clear differences. Laelan’s nonprofit secured a grant to facilitate interfamily and inter-Marshallese adoptions in Arkansas with the goal of keeping Marshallese children within the culture. Shared Beginnings, while providing support to birth mothers, is now also facilitating Marshallese adoptions. Laelan continues to sit on Shared Beginning’s board of directors and translate for adoption hearings in court. But she no longer believes the adoption system can be fixed. “I’d rather take a different approach,” she said.